I’ve got a pocket full of dreams…. 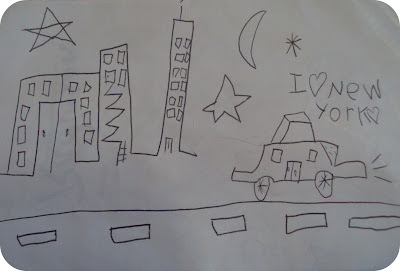 Our oldest daughter drew this picture in 2004 when she was 6. To me this is precious. but I think this famous quote sums it up pretty good. Fijne zondag !! New york……zal ik er ooit eens komen????? ?,…wieweet zuchtttttttttt…..liefs Ria…. New York is definitely one of the places on my Bucket List, Maureen. I know so many people that have been there from England, and they have all absolutely loved it. 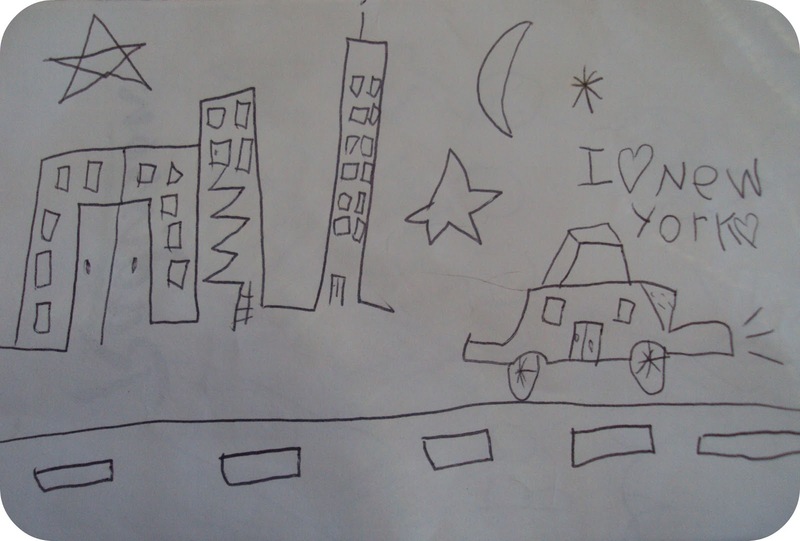 The drawing by your daughter is so cute, and actually very good for a 6 year old. 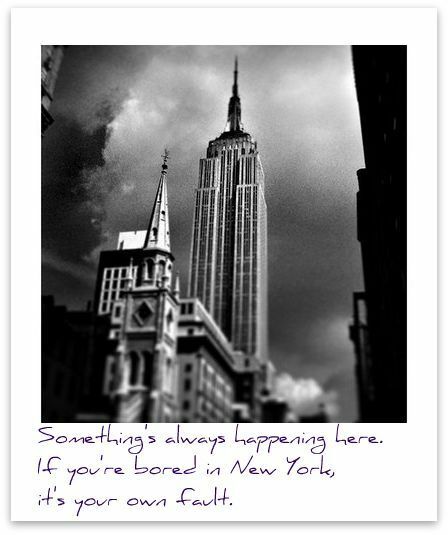 i am desperate to get us all here to NY city…i know the kiddos would love it…& hubster knows I would love it…. Love New York too! It’s been 20 years ago now since I’ve been there but I would love to go back sometime. Lovely picture your daughter drew! Precious memories, those drawings and arty little works of the children, I just can’t throw them out either! I love this song. Have you ever heard or seen the video of the version of Alicia Keys with Jay Z? You can find it on U Tube…it really is awesome, and so is NYC. Love the quote! Ah, that is a precious drawing. This is such a great song Maureen and I too have heard the version that Jane mentioned which is also brilliant. Thank you so very much for linking it up to Sunday Song and I hope you will join in again with us soon. PS thanks so much also for your sweet comments. You always make my day when you stop by! I <3 New York as well, can’t wait until the day we can visit as a family.